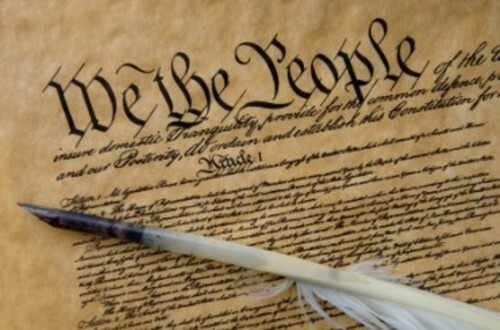 The Constitution of the United States is the supreme law of the United States of America. Since the Constitution was adopted, it has been amended twenty-seven times. The first ten amendments (along with two others that were not ratified at the time) were proposed by Congress on September 25, 1789, and were ratified by the necessary three-fourths of the States on December 15, 1791. These first ten amendments are known as the Bill of Rights.